The Irish Government must do more to identify torture victims who seek asylum and provide them with living conditions, rehabilitation services and a fair asylum process that take into account their torture trauma. 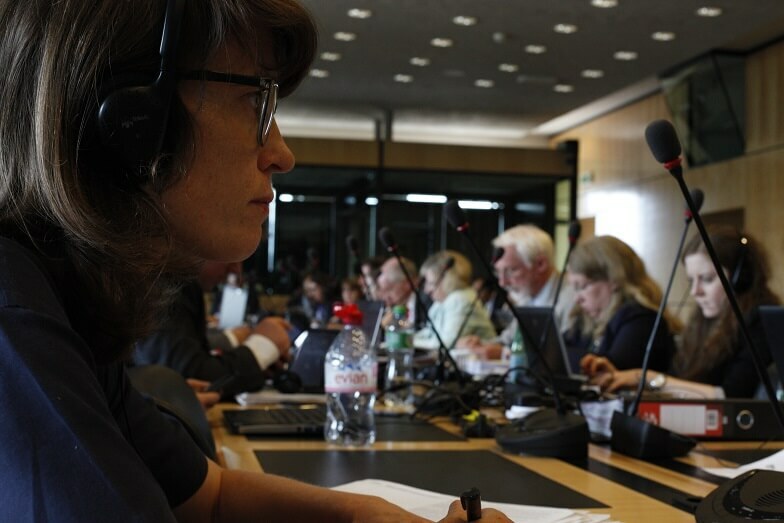 This was the key message delivered yesterday to the UN Committee against Torture by Paula Quirke from IRCT member SPIRASI before the Committees reviews Ireland later this week. SPIRASI is a Dublin based torture rehabilitation centre that helps more than 385 torture victims rebuild their lives each year. Their clients come from all over the world seeking refuge and the possibility of starting a new life in Ireland. To achieve this, SPIRASI capture the experiences and needs of their clients and turn them into concrete policy recommendations. They raise these recommendations directly with the Irish Government and with the UN in Geneva. Recently, the Irish government started a comprehensive reform of its asylum system, but according to SPIRASI, the reform does not do enough to ensure that torture victims can be safe and get the necessary support to overcome their traumatic experiences. “There is a need for vulnerability screening at the earliest stage possible which identifies trauma related mental health difficulties. This is essential to ensure that victims of torture have access to specialist supports, medico legal reports and suitable accommodation in a timely manner”, says Paula. Today and tomorrow, the UN Committee Against Torture will hold a public hearing in Geneva to assess what the Irish Government is doing to address these issues. Spirasi and the IRCT hopes the recommendations to be issued by the Committee in mid August will help guide the Irish government to improve its performance in supporting torture victims to rebuild their lives in Ireland.